Violin Repair Archives - AZG Musical Inc.
AZG Musical Inc, located in Brooklyn NY, specializes in repairs and set-ups on violins at reasonable prices. We are available at off hours by special appointment. If a customer has an after-hours emergency, we try very hard to accommodate. 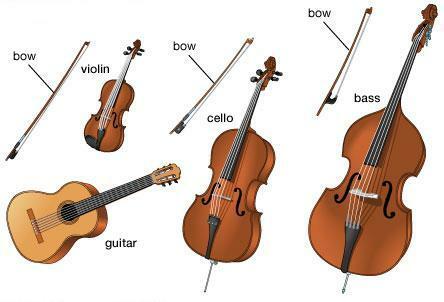 Violin string replacement & string tuning instructions can be found at String Replacement . 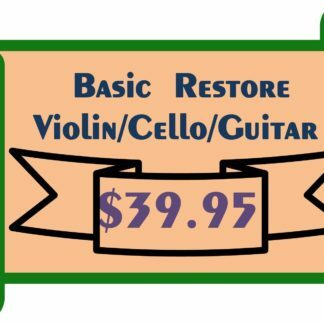 Our violin shop provides Brooklyn pickup and delivery upon request. 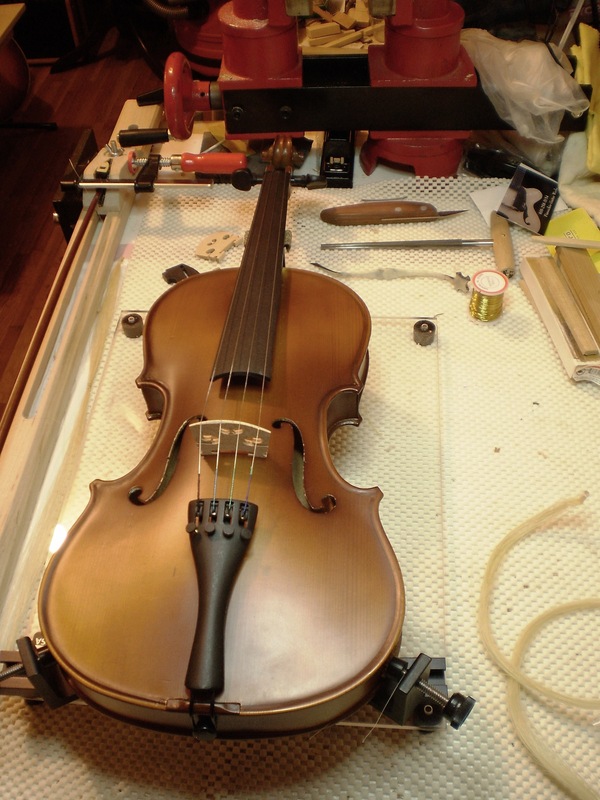 We do all our violin repairs repairs in house by trained luthiers. Special consideration given to schools, music teachers, music stores and community centers. We are an official vendor for NYC Department of Education. Tuning pegs[$75/set, $20/each] / End-Pins [$20] are built to fit properly for smooth operation and ease of tuning. 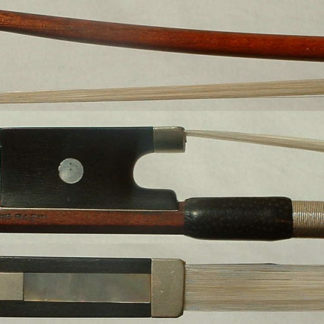 Our violin shop provides Brooklyn pickup and delivery upon request. Shipping outside of Brooklyn is extra! 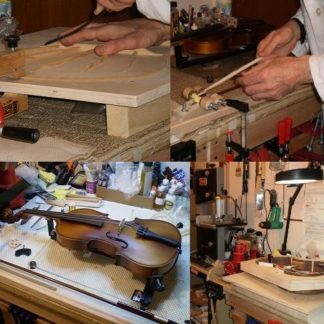 We do our violin repairs in house by trained luthiers.